So, you know I love all things Hot Chocolate, right? Well, Whittards are THE ONE when it comes to all things Hot Chocolate. I realise some of you might not know of them, but read on and you will see what I mean. Honestly, I think at my last count they did at least twelve different flavours or more?! I have at least 12 in my cupboard anyway! Anyway, their new Christmas bits are out and are delicious. 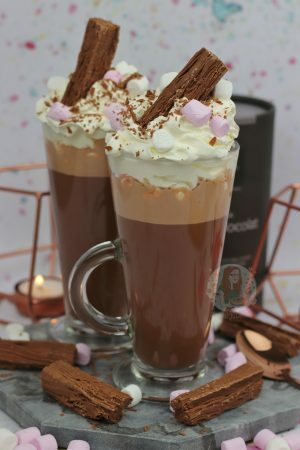 I tried a fair few when I went to their Christmas Launch the other week, and their Christmas Hot Chocolate is definitely at the top of my list. 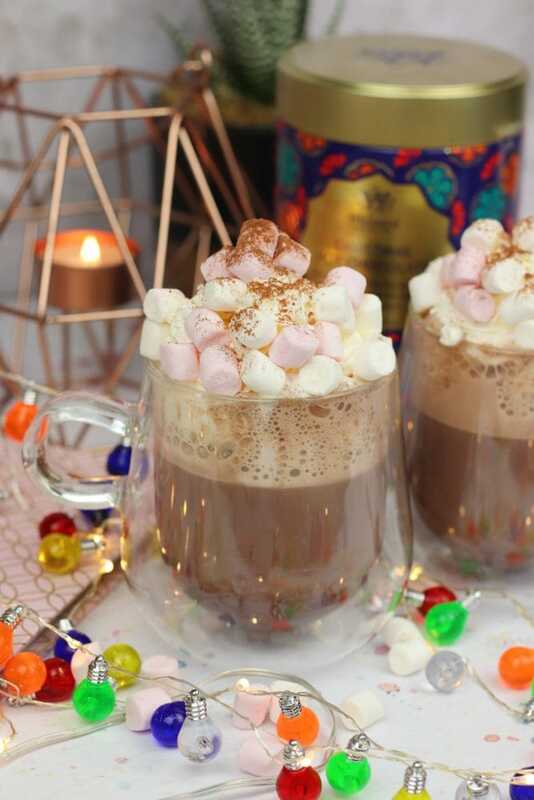 It has hints of Cinnamon, Nutmeg and Spiced Plum which makes one of the most warming cups of Hot Chocolate you can imagine. To make this Hot Chocolate, I followed the packet instructions with 200ml of Milk, mixed with 20g of the Hot Chocolate, and used my Nespresso/Sage Creatista coffee machine to mix it all together and heat it. 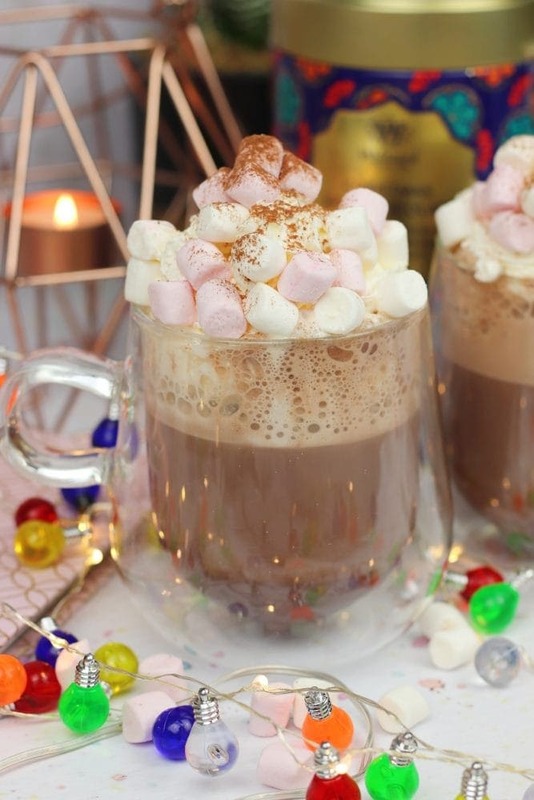 I then poured them into some glorious Calli Double Walled Glasses by Whittards, and smothered the top in cream and mini marshmallows. For one, my review of this hot chocolate is… IT IS WINTER IN A CUP. Honestly, it’s incredible. It’s definitely ‘spiced’ as the tin says, and as the description says, but its just so damn warming. 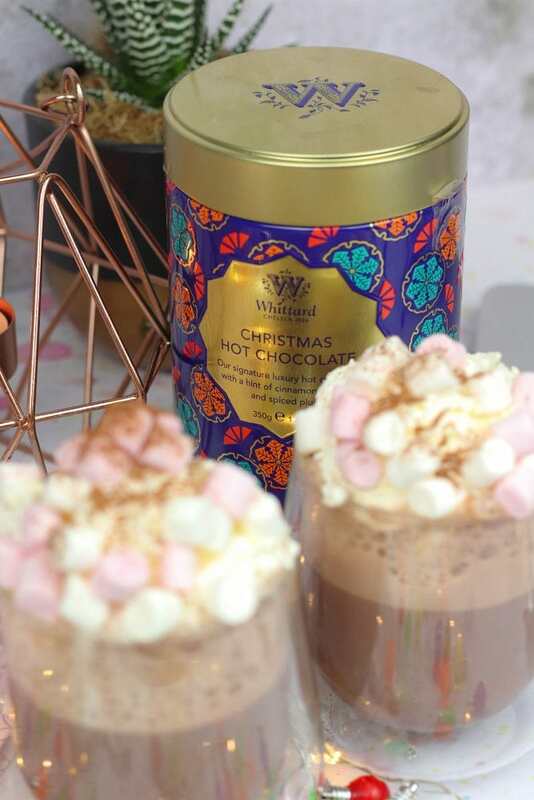 It’s cosy, it’s delicious, and it’s definitely one of my favourite Hot chocolates Whittards has ever done! 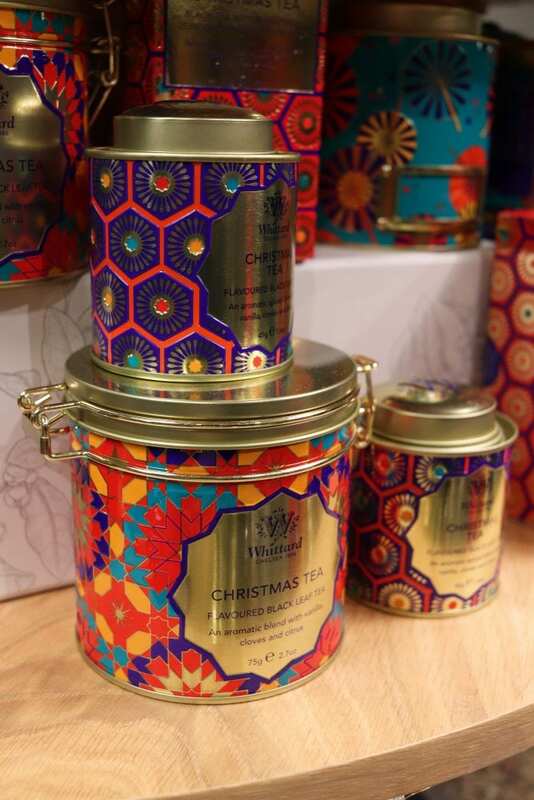 If Tea is more your thing, the Silent Night tea is wonderful. It’s a Green Tea, with Cinnamon and White Chocolate involved. 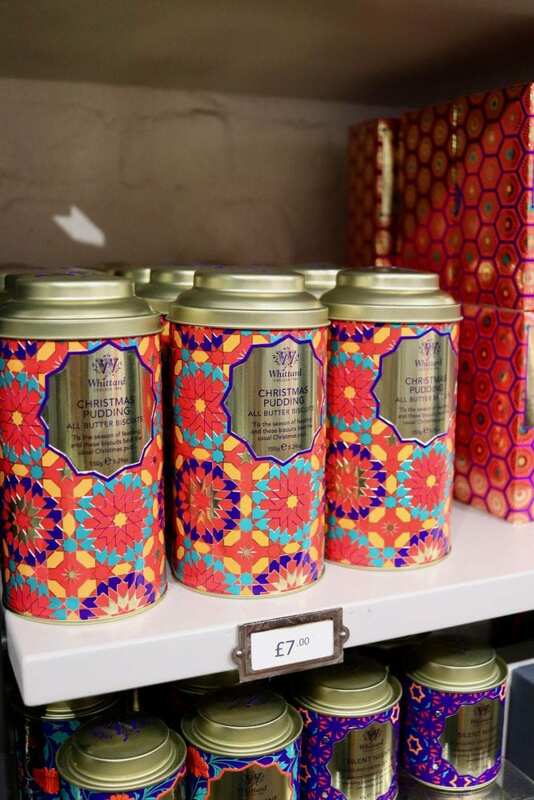 The Glitter Tea, which is genuinely glittery when you pour the water in and drink it, is a Black Tea with Caramel flavours. Honestly, both incredible. Before Whittards, I wasn’t really a tea drinker, but now my collection is growing quickly. 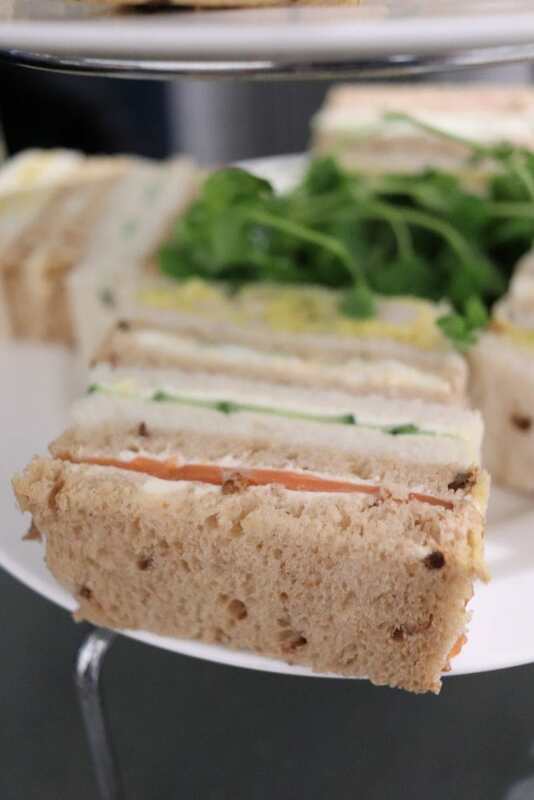 Other than looking at all the new Christmas collection, we also had Afternoon Tea. I didn’t even realise that they had a Tea Bar, but in Covent Garden, you can go and have all their glorious bits to drink and eat. My favourite was the Scotch Eggs (which I didn’t get a picture of as I ate them far too quickly). 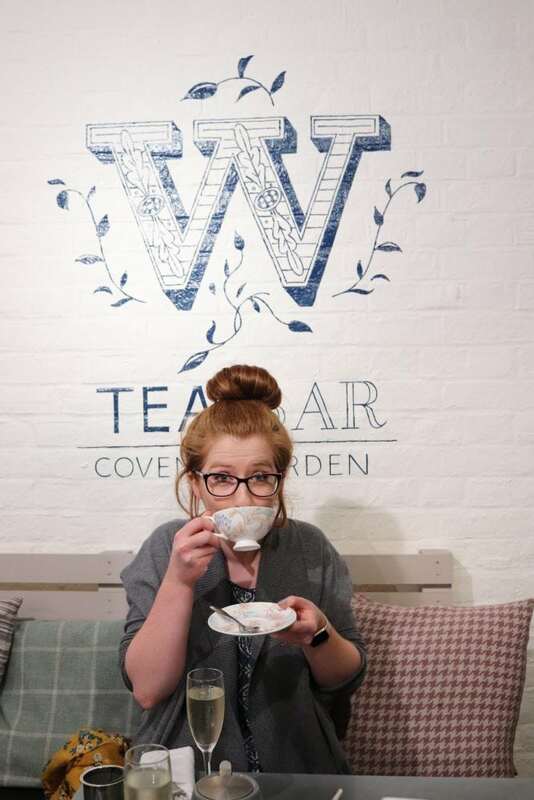 With over 100 teas available to drink at your pleasure, the Tea Bar in Covent Garden is INSANE. My favourite, of course, is the Hot Chocolates, which you can also get any of! You can even get them to take away. 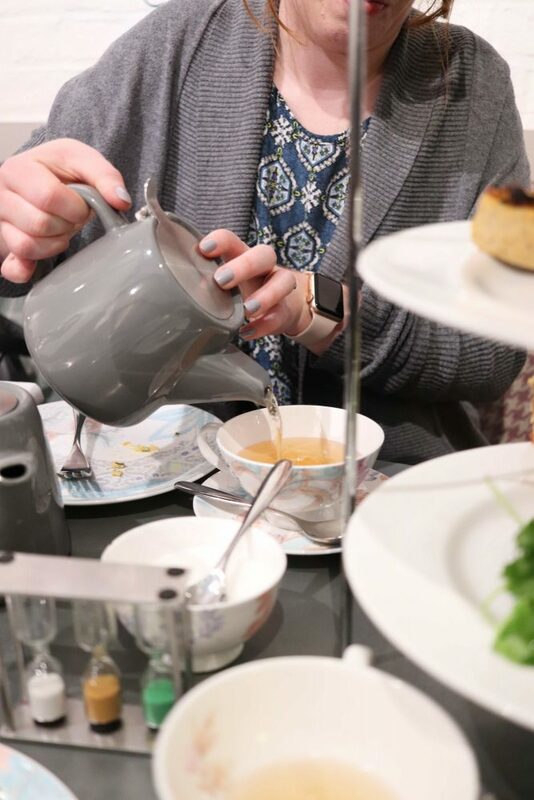 But honestly, I am addicted and have already been back again to have the Afternoon Tea with my friend Amy whilst wedding planning. 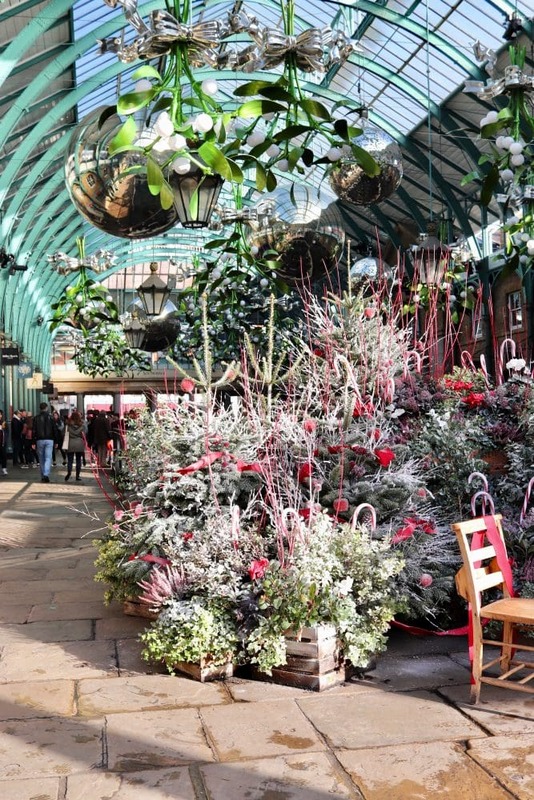 Covent Garden itself is all dressed up with Giant Misletoe, and Baubles, and all things festive. 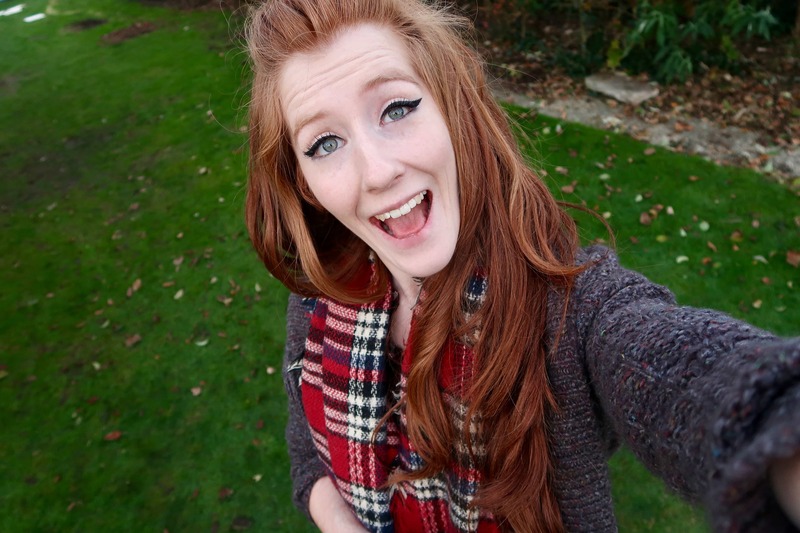 Basically, Christmas is my favourite time to venture anywhere as you get ALL the festive feels. You can see from the pictures how wonderful it was! 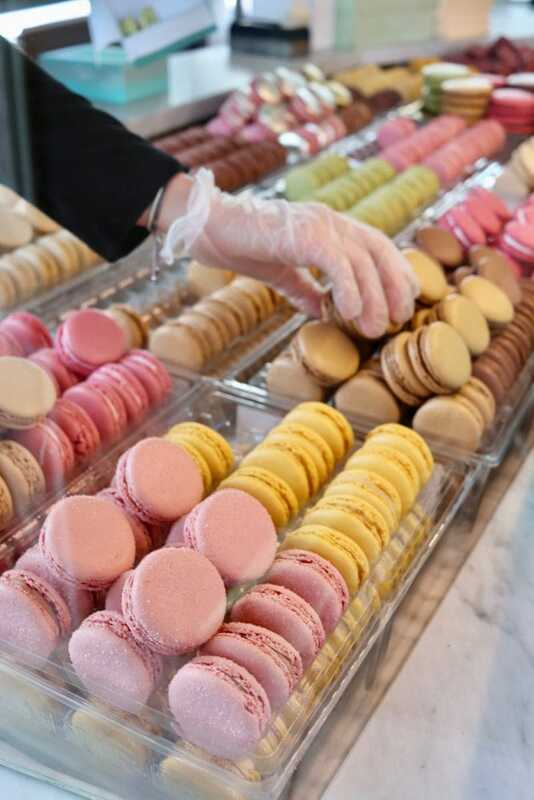 Other than having a wonderful Afternoon Tea in London at the Whittard Tea Bar, and having a stroll through the shops – a trip to Covent Garden just isn’t the same without a trip to Ladureé, so that definitely happened. 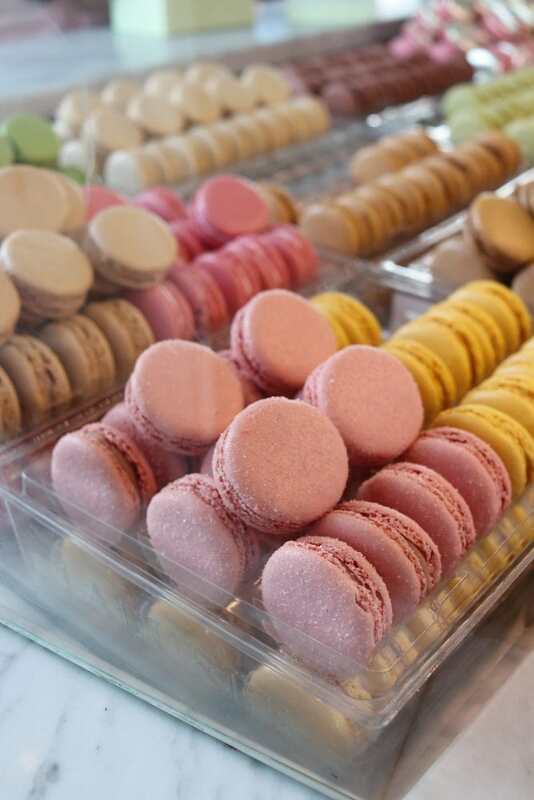 My favourites are the Chocolate and Salted Caramel ones, but honestly… they’re all beautiful. 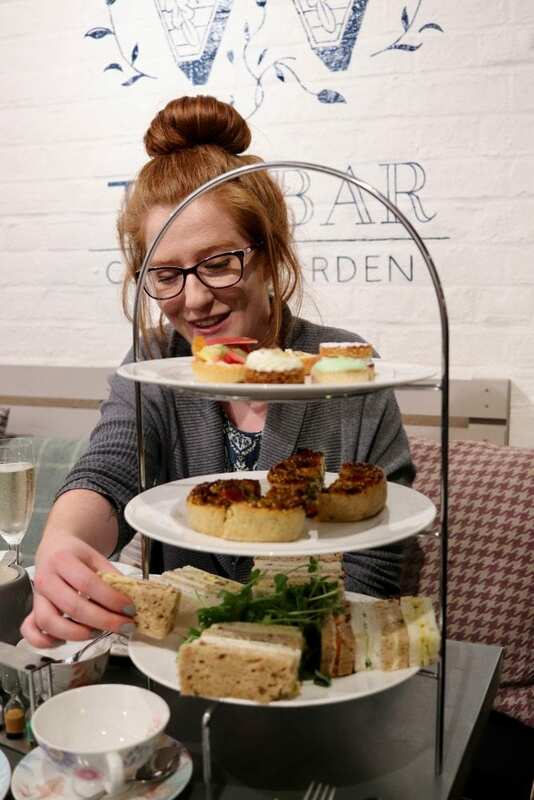 Can you honestly beat a day with a future bridesmaid, chatting all things wedding, and having the best Afternoon Tea? I don’t think so. 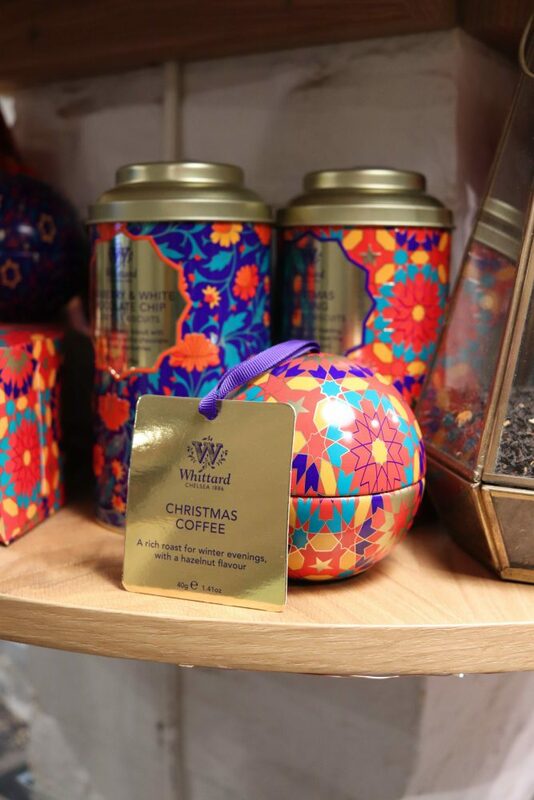 Definitely check it out, and the Whittards Christmas range if you can! The post was not sponsored – but I was invited to attend an event! 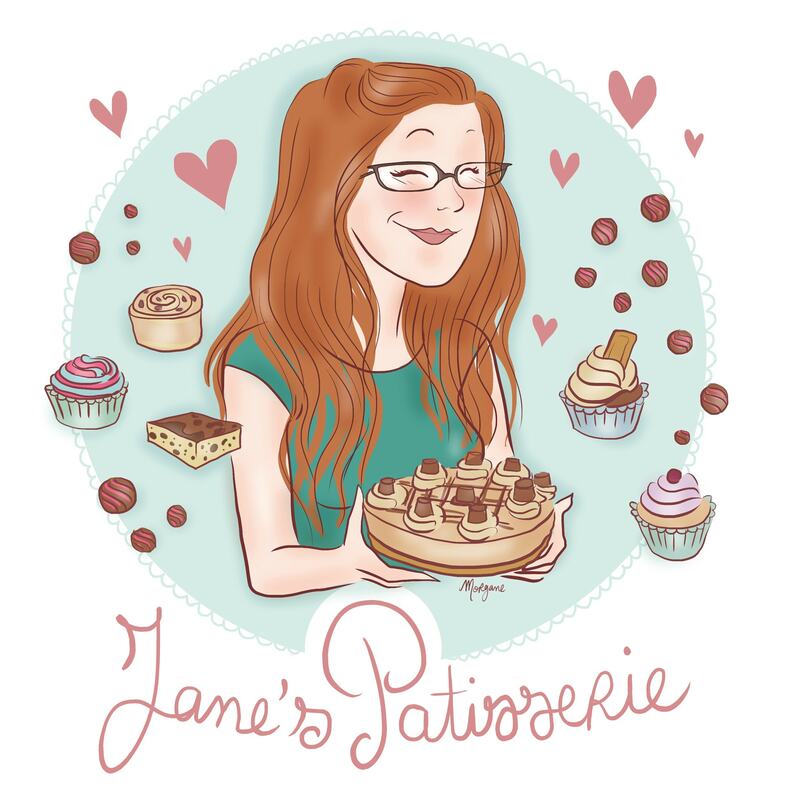 © Jane’s Patisserie. All images & content are copyright protected. Do not use my images without prior permission. 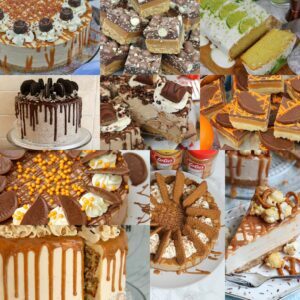 If you want to republish any recipes, please re-write the recipes in your own words and credit me, or link back to the post for the recipes. Older Next post: Gingerbread Drip Cake! Newer Previous post: Baked Gingerbread Cheesecake! 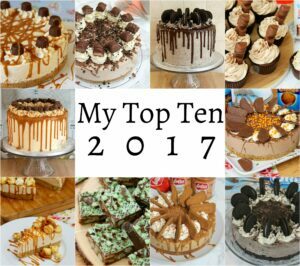 My Top 10 Recipes in 2017!